For someone who wants his garden to be in tip top condition at all times, it is important that he is also aware of the common problems that cross his way. As a garden owner, this would help you in rectifying the issues at the right time and preventing damage. 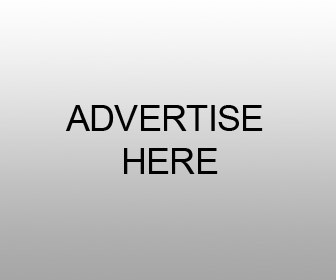 Here are some tips that can provide assistance to you. A fact is that fungus can turn your lush green garden into a bald patch within a very short time span so you need to be careful. At regular intervals, examine your garden properly. 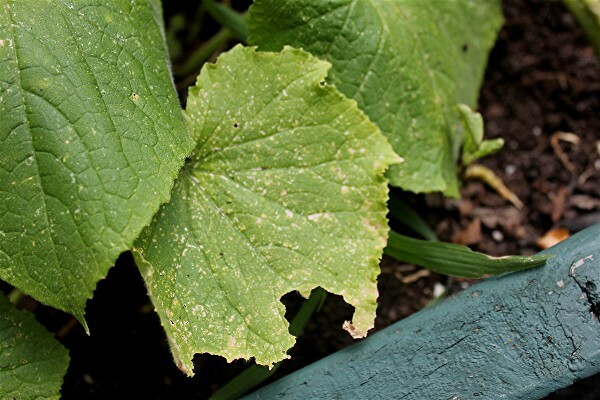 If you see any dead patches that are increasing at a fast pace, there are chances of your garden being infected by fungus. Immediately call in a gardening expert and inquire about the fertilization that can help you with this problem. At times, fungus problems are also initiated to overwatering. Thus, keep a check on the schedule that you are using to water your garden. Even if you have the slightest doubts about the schedule of watering, you can talk to a gardening expert about it. 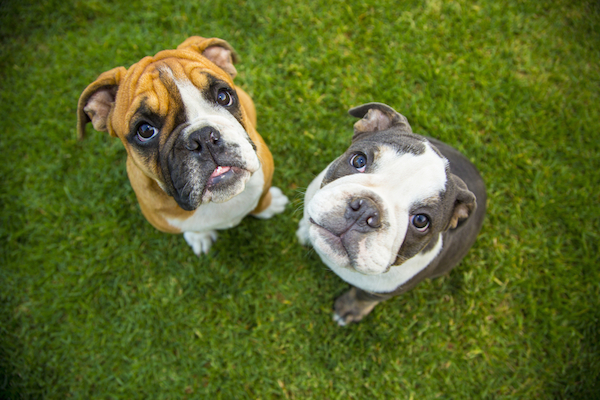 If your dog uses your well maintained lawn for excretion purposes, it would not remain well maintained for a long time. Dog excretion makes the affected grass patch completely dry resulting. This gradually results in the grass coming off it the area is not showered with water. If you love your garden, you need to make sure that your dog does not go near it. For a healthy garden, it is important that grass remains dense at all times. For this purpose, your garden needs to be exposed to sufficient sunlight. 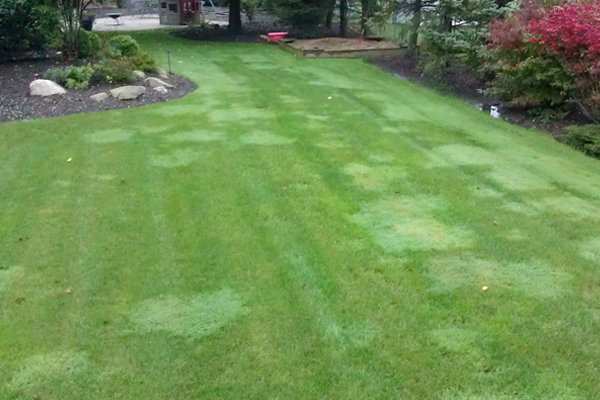 On the other hand, moss growth can cause serious damage by thinning the grass.